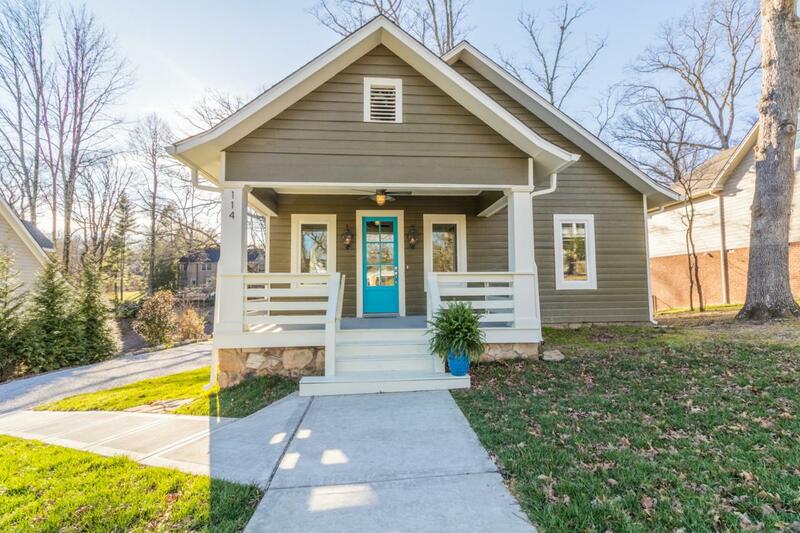 This charming, completely renovated bungalow is a rare find on Lookout Mountain! 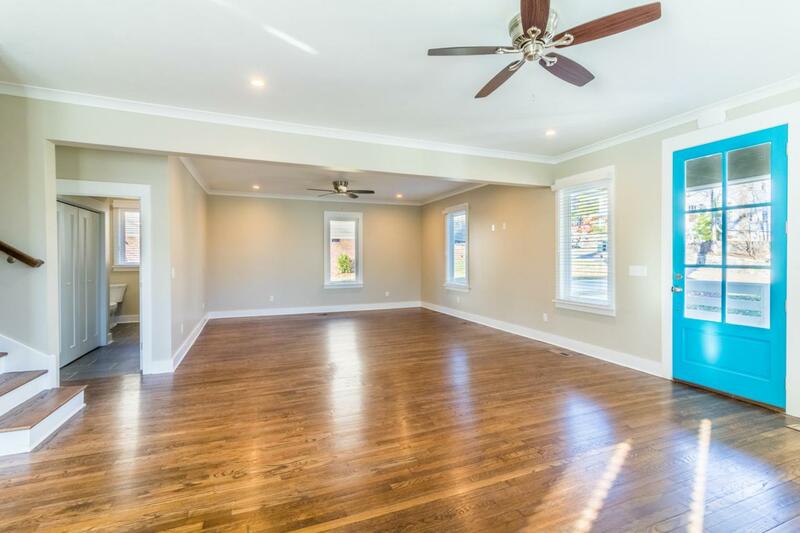 A fabulous covered porch welcomes you into this newly opened up floor plan, complete with beautiful hardwood floors and gorgeous details. 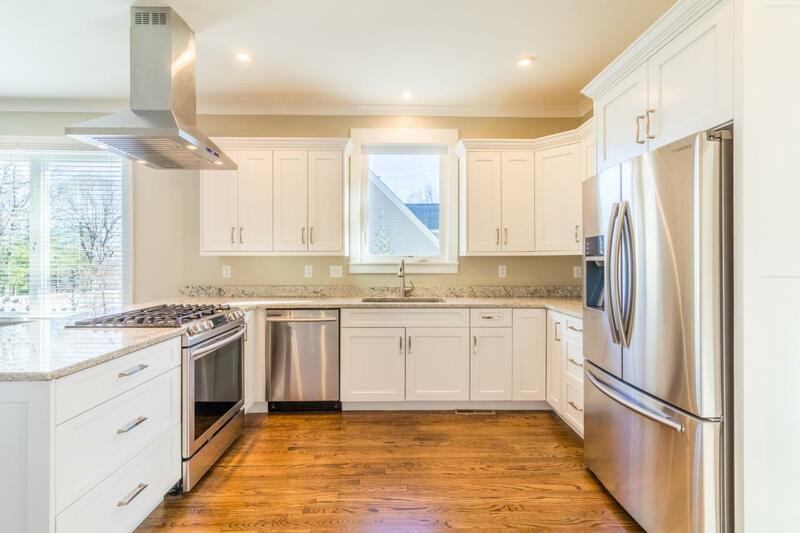 Spacious living and dining areas conveniently combine with a new custom kitchen equipped with custom cabinetry, granite counter tops, and all new stainless appliances. The main level also includes a master suite featuring a large walk in closet and beautiful bath with double vanities, a soaking tub and a separate tile shower. 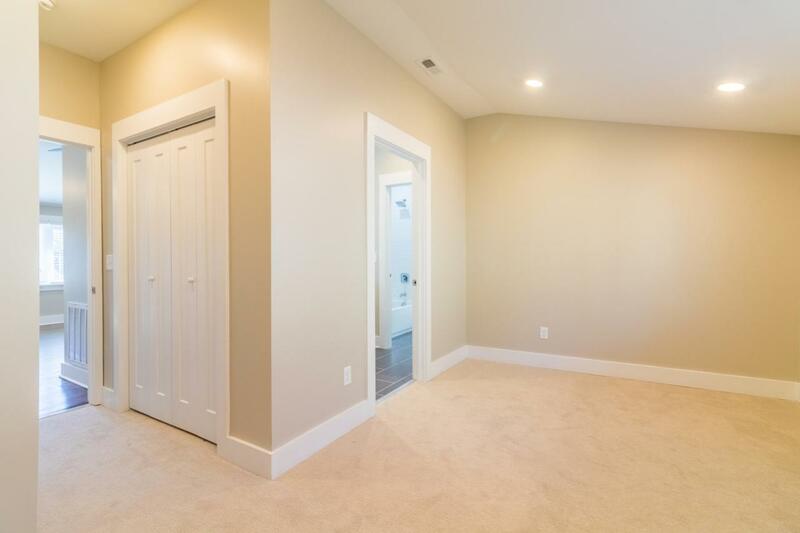 A powder room and mud room complete this level, and a brand new private deck is located just off of the mud room!Two additional bedrooms, a jack and jill bath and a wonderful den/playroom are all on the upper level providing plenty of room to for everyone to live/work/play. There are so many new details and features throughout the house including lighted bathroom blue tooth mirrors, new plumbing, new HVAC, new wiring, and all new windows. The basement has all the room needed for storing outdoor tools and equipment, or adding a workshop or wine cellar. Located within walking distance of the Tennessee shops, restaurants and school...this is a home that you really don't want to miss! Ask one of our Agents how the Keller Mortgage Zero Plus Loan can benefit you in the home buying process!